On National Margarita Day, local restaurants and bars will pay tribute to the tequila and lime libation. Gather your amigos and say "salud!" with these 'rita-centric specials on Friday, February 22. Cantina Laredo in River North will feature $5 Casa Ritas all day (11:30 a.m.-11 p.m.) on Friday, February 22. 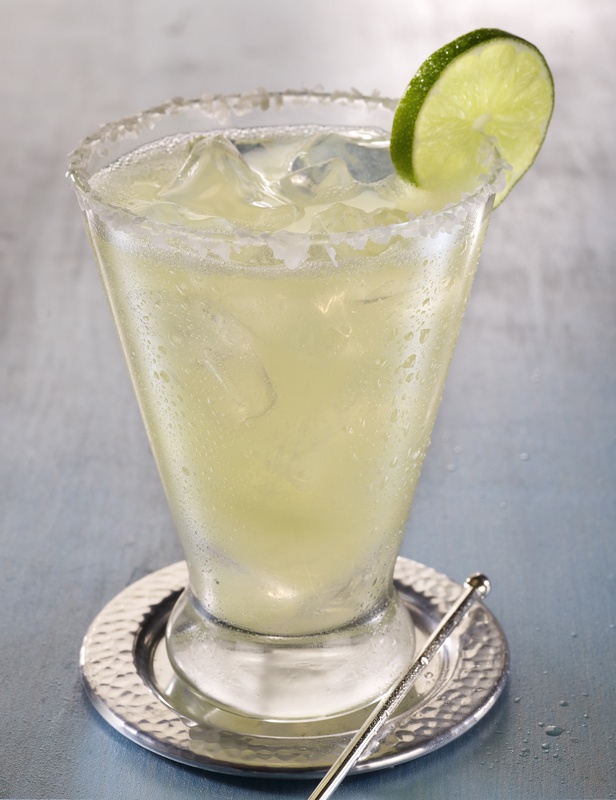 The signature 'rita is made with Pepe Lopez Silver tequila, cointreau and squeezed lemon and lime juices. In addition to the Casa Rita, Cantina Laredo offers a bevy of Latin libations including the Rosarita, Cabo Flip, Cucumber Chili Rita, Hornitos Skinny Rita, Tajin Watermelon margarita and more. Artango Bar and Steakhouse in Lincoln Square will offer $7 margaritas (choice of lime, mango, or raspberry) from 5 p.m.-1 a.m. Arrive early for happy hour, featuring $9 Argentine bar bites (chorizo sandwich; lomito steak sandwich; empanadas; pizza a la parilla) from 5-7 p.m.
Timothy O'Tooles Pub in Streeterville will serve their O'Toole's signature margarita for $6 all day (11 a.m.-4 a.m.). The tequila and lime libation is made with Casa Nobles Crystal tequila, tres agaves organic sour mix and fresh lime juice.